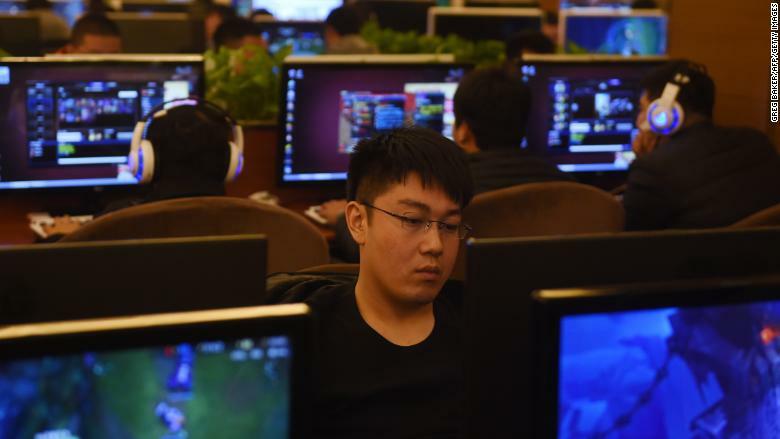 China is working on new rules that could enable it to clamp down even more heavily on the Internet. "As with all Chinese rules, they are written vaguely ... which allows the authorities the room to apply the rules selectively and flexibly," said Lento Yip, the chairman of the Hong Kong Internet Service Providers Association. China's Ministry of Industry and Information Technology has posted the draft regulations for public feedback until April 25. Violations of the rules would bring a maximum penalty of 30,000 yuan ($4,600). The new measures fit with China's push under President Xi Jinping for "cyber sovereignty," which has been criticized by rights activists as an attempt to upend how the global Internet is governed. -- Shen Lu contributed to this report.